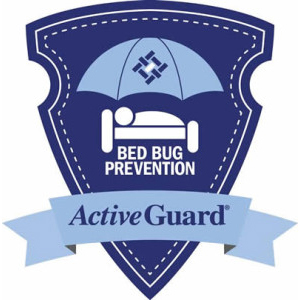 From July 1, 2017, to Sept. 30, 2017, pest management professionals (PMPs) can receive a 25 percent free goods discount on every three-case ActiveGuard Mattress Liner purchase. Buyers must make the three-case purchase minimum during the program period to qualify. Cumulative purchases do qualify. To receive free product, PMPs must send proof-of-purchase in the form of a product invoice to Allergy Technologies via mail at: Allergy Technologies, Attn: Power of Prevention Promo, 124 South Maple Ave., Suite 100, Ambler, PA 19002; by email to info@allergytecnologies.com; or by fax to 215-654-1222 no later than Oct. 31, 2017. Certain terms and conditions may apply.